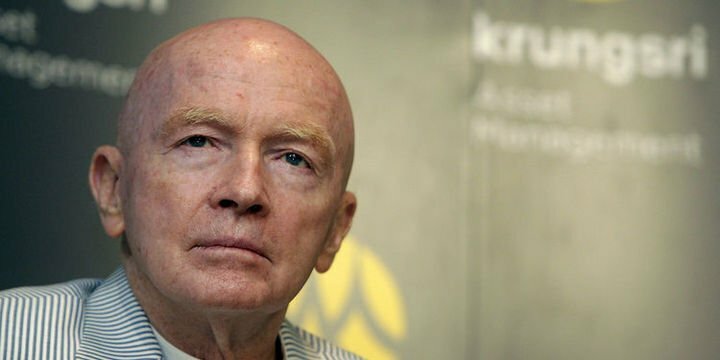 Mark Mobius, a renowned emerging-market investor, recommended buying the Turkish lira. The currency is cheap at current levels, Mobius said in Istanbul on Tuesday, according to BloombergHT, the Turkish franchise holder for Bloomberg Television. Mobius, who is co-founder of Mobius Capital Partners, said the economies of developing countries would grow at an average of 5 percent this year. Turkey’s lira has dropped 20 percent against the dollar in 2018, making it one of the worst performing emerging-market currencies. Investors have sold the asset on concern that Turkey’s economy is overheating and after the U.S. Federal Reserve began raising interest rates, making assets in emerging markets less attractive.. In January, Mobius retired as executive chairman of Templeton Emerging Markets Group, which he established in 1987. He set up London-based Mobius Capital Partners at the start of May. He is seeking investors for a new fund in Europe. The lira fell 0.4 percent to 4.7 per dollar at 11:20 a.m. in Istanbul. It hit a record low of 4.92 per dollar in May, prompting the central bank to increase interest rates by a total of 425 basis points to 17.75 percent to stave off a possible currency crisis. Turkish local bonds now offer among the highest potential returns in emerging markets. Turkey’s economy grew 7.4 percent last year, the fastest pace in the 34-member OECD. Growth also matched that figure in the first quarter of 2018, although it is expected to slow markedly due to the central bank’s rate hikes, which are paring demand for consumer and business loans. Mobius has co-founded Mobius Capital Partners with Carlos Hardenberg and Greg Konieczny, who previously worked as fund managers at Templeton.